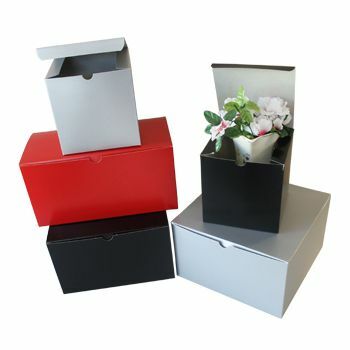 These astral, vigorous jewelry boxes are eye catching with their full-bodied exterior, lustrous appeal and spacious insides to effortlessly carry the load of your valuable jewels..
12 X 12 X 5.5"
We are highly sensitive to the environment and thus, we pay our role in protecting it by using the recycled material for manufacturing all our products, including the jewelry boxes. 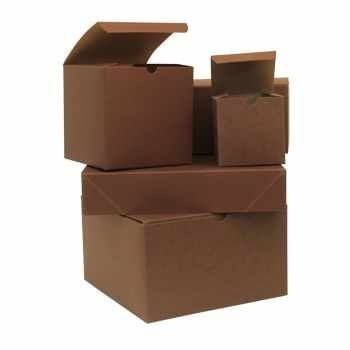 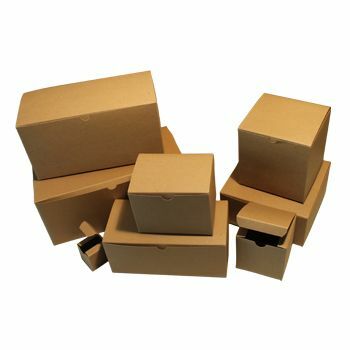 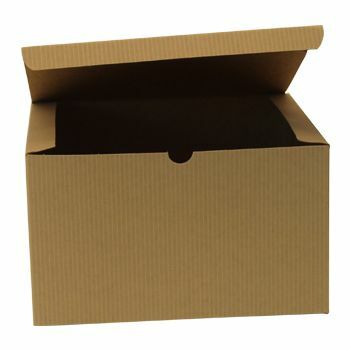 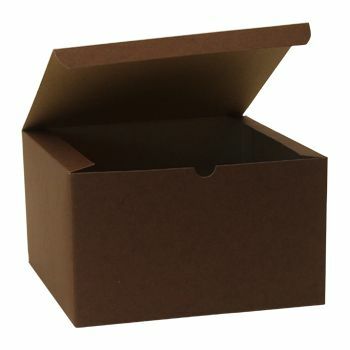 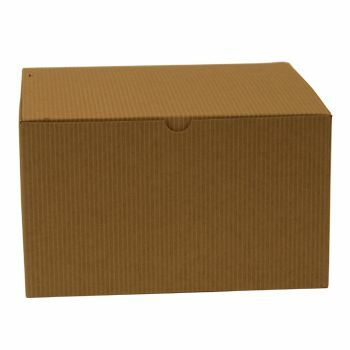 Both kraft boxes and white swirls boxes are made from 100% recycled paperboard. 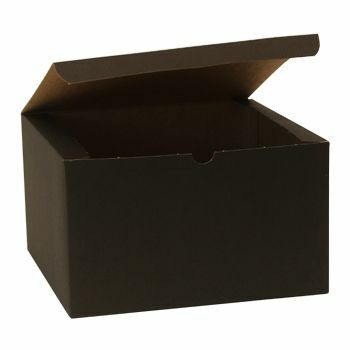 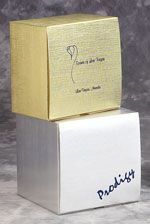 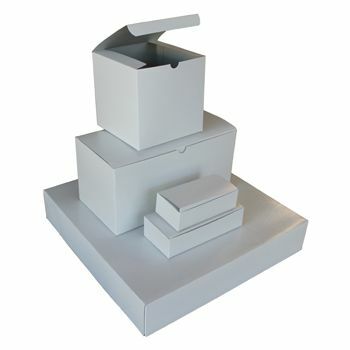 These recyclable jewelry boxes are available in white swirl and kraft colors.